First and foremost, you must have served your Minimum Occupation Period (MOP) for your HDB flat to be able to purchase your next property. If you have utilized your CPF for your first property purchase, you need to set aside Basic Retirement Sum in your OA and SA. The remaining above the basic retirement sum in OA account can be used for your next property purchase. Should I fully pay my HDB before purchasing my private property? I have enough CPF to pay off my HDB, should I do that? Decoupling is not allowed for HDB flat now so Additional Buyer Stamp Duty Tax is payable when you decide to purchase your second property. Thus, your financial position must be ready with your purchase. The married couple remains married and there is no change of ownership in the second residential property at the time of sale of the first residential property. The married couple has not purchased or acquired any other residential property since the purchase of the second residential property. The application for refund of ABSD is made within 6 months after the date of sale of the first residential property. The question is how are you going to structure your private property purchase to minimize the Additional Buyer Stamp Duty Tax if you have plan to sell your HDB and decide to purchase second private condo for investment in the future? This is the most straightforward method to upgrade from HDB to condo. This can either be from the open market or a new launch. 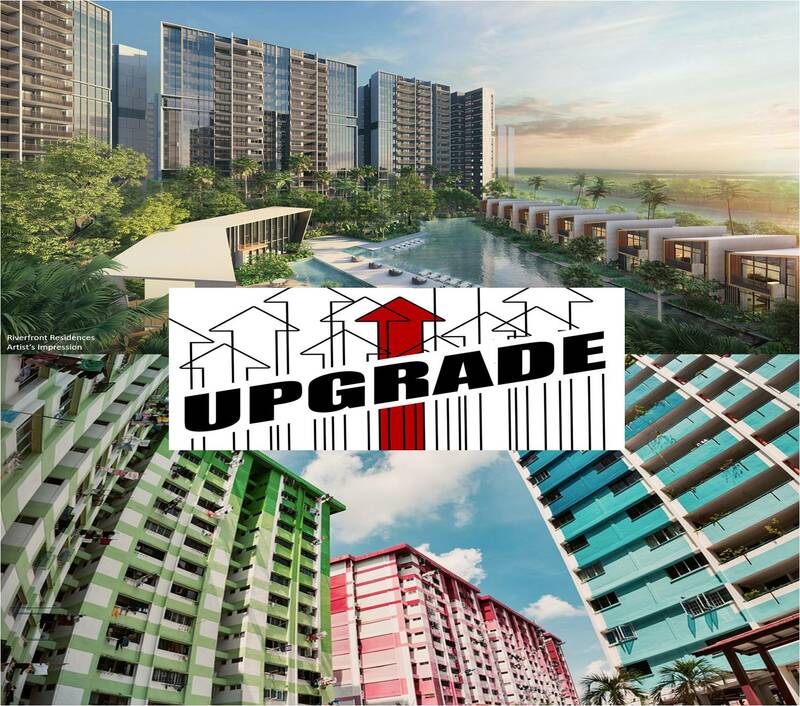 One important factor to consider is the physical issue during the transition, where will you need to stay if the completion of your condo is after your HDB completion.